Just like any other relationship, a certain amount of knowledge about yourself is crucial. How can we know what is good for us, unless we know what we like and how we behave? This also applies to our nocturnal habits too. If you think you’re due for a pillow upgrade, then it’s good to start with a few nights where you’re more introspective than usual. What position do you mostly sleep in? Do you like the feeling of a firm foundation or feeling submerged in softness? While this might sound like a Rorschach test, it’s important towards finding just the right fit for you. With this knowledge in your belt, you can march in the shop of your choice and swiftly make a confident decision. While buying a new pillow is not exactly like finding a soulmate, it surely has similarities. People often don’t pay attention to the kinds and types of pillows because they’ve only recently started to truly develop and improve. These improvements make for a variety of choices, each unique and suited to some sort of individual. Let’s take a look at some features pillow makers have made possible for us to enjoy. 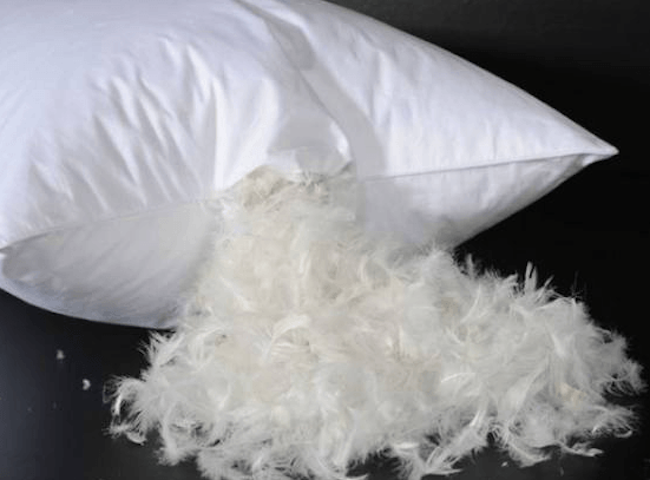 Down feathers are particularly suited to compose the filling of a pillow. 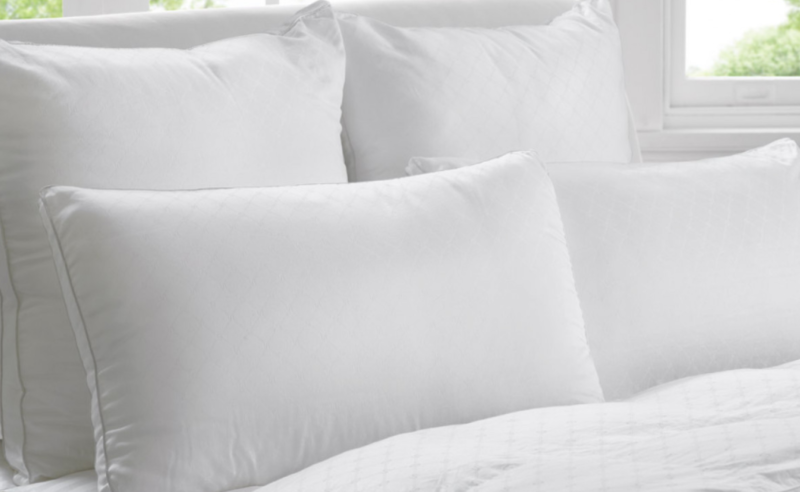 Since they’re light and soft, they make it feel like we’re resting upon a soft cloud. 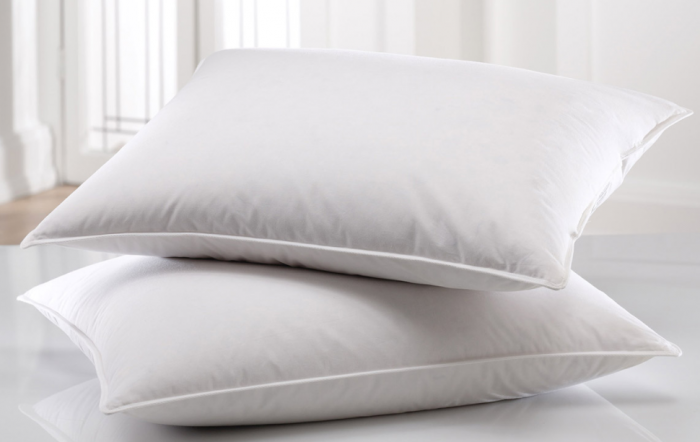 This is a good choice for people who prefer this sort of coziness in their pillows and they have lots of added benefits making them a good all-round affordable option. Like their down counterpart, feathers offer a similar sensation. The difference is in their weight. Feathers usually weigh more and therefore will feel more firm. If the quality is not great, some might even experience slight pokes from time to time. Others prefer to disregard this choice due to a variety of reasons, one being that they’re thought to be allergenic. While this is not scientifically proved, the stigma remains. That said, feather pillows still make for a great choice, particularly so if the quality is good. Wool have the great advantage of not housing any sort of organisms. This is certainly beneficial to those who suffer from allergies. They make for firm and nice pillows. Cotton pillows behave in very similar ways. Designed to shape itself to your sleeping position, these pillows will adjust and calibrate to your needs, thus eliminating any discomfort you might feel during the night. These pillows are good choices if you chronically suffer from neck pain and other discomforts. 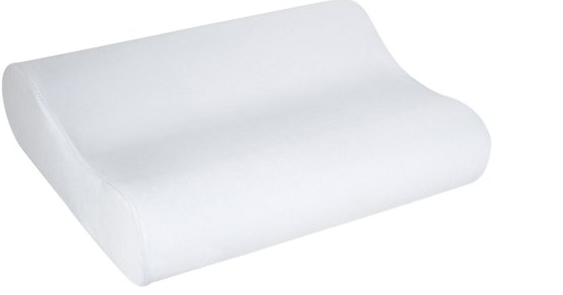 Foam pillows also provide a similar approach where we can choose the right density suited to our needs. These are just some of the choices that are available to us in this day and age. While science and technology may progress onward to unbelievable revelations, pillows will continue to remain our close and dear trustees. Choosing a good pillow is not just important, it’s essential.